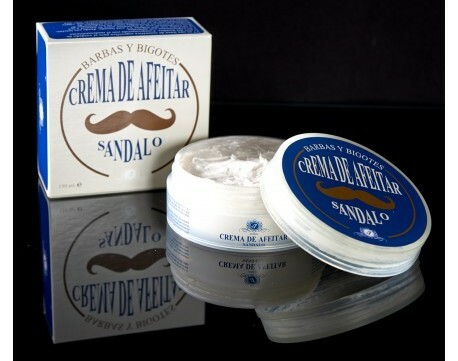 - A new range of shaving products (sandalwood shaving cream and Camomila Aftershave) and beard care range by V7 Men, from Barcelona. 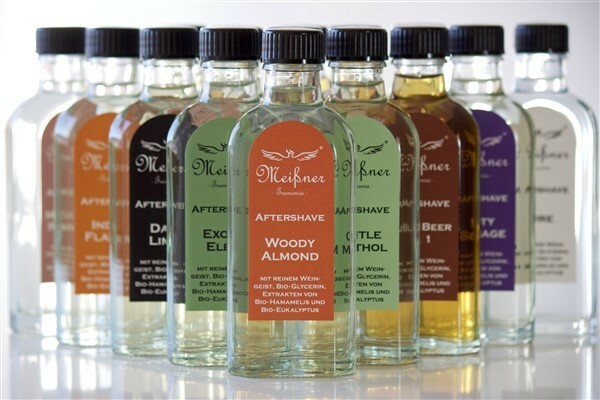 - From Germany we’re glad to bring our customers MEISSNER TREMONIA artisan range of shaving soaps, shaving paste, aftershave and pre-shave. Sample size also available. - ACQUA DI PARMA. 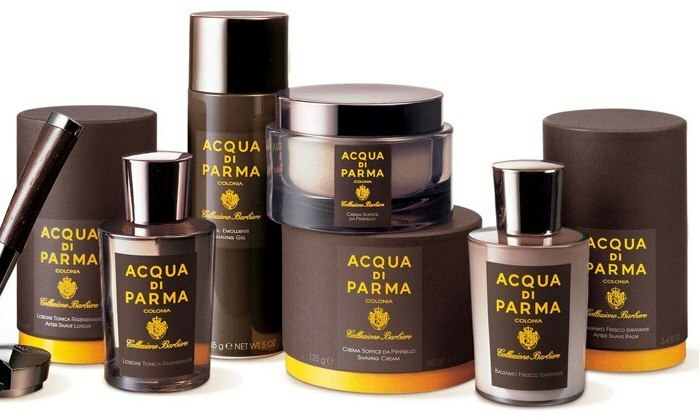 We have added 4 products from Acqua di Parma Collezione Barbiere. During next week we will have stock of those references. 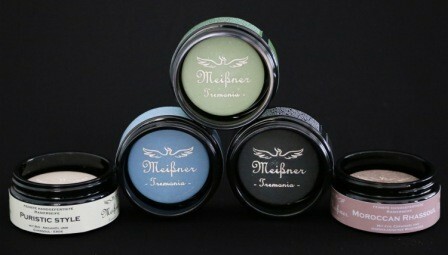 We’re pleased to inform you that we have expanded our range of Meißner Tremonia.